Yielders is pleased to announce details of its first ever property crowdfunding workshop outside of the capital, which will take place at Manchester’s iconic Midland Hotel on Friday, 27th October from 1800-1930, in partnership with the Muslim Professionals Network. 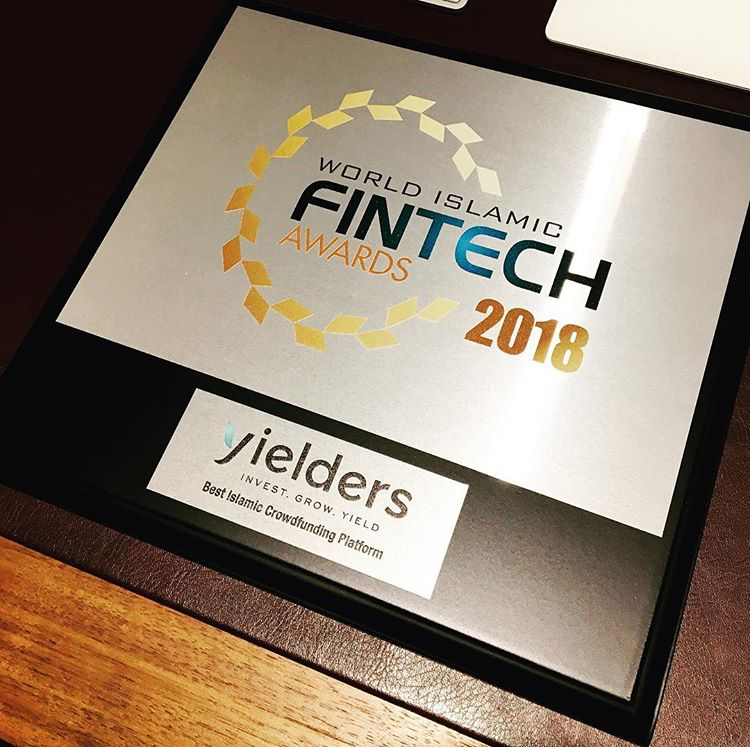 The announcement comes following the success of similar events at London’s famous Canary Wharf, and highlights Yielders’ commitment to providing everybody with the chance to learn more about its unique and innovative technology, which allows people to invest in property from just £100. 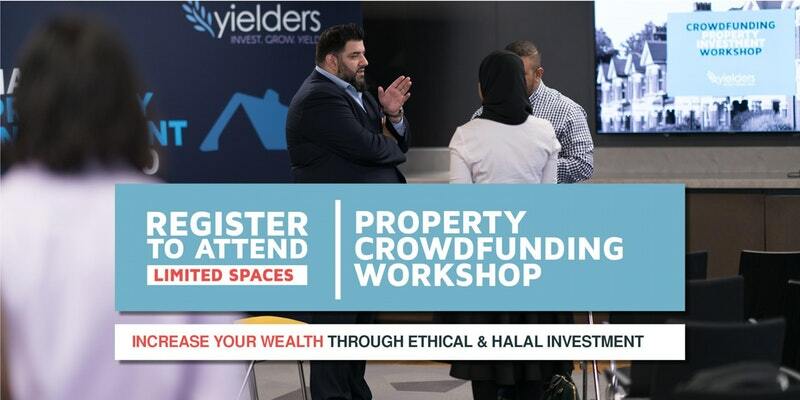 Yielders is the UK's first Shariah compliant and FCA regulated crowdfunding property investment platform, and attendees will be able to find out how they can take advantage of the potential returns on offer through property investment. The Manchester workshop is a first of a series of workshops which will be held outside of London, as the company looks to take extra steps to make property investment accessible to all. Those in attendance will also be given the chance to address their questions directly to the Yielders senior team and see demonstrations of how the platform functions. Attendance to the workshop is completely free and refreshments will be made available. In order to attend, you MUST book your place in advance, which you can do free of charge using the booking form below.